On Sale Now! Free Shipping Included! 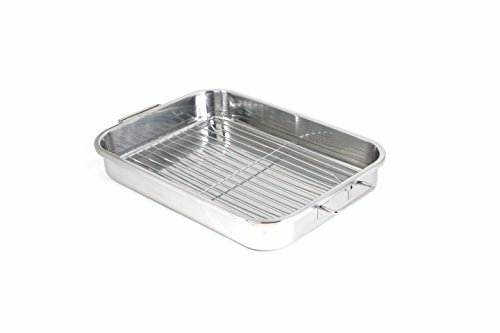 Save 8% on the Cook Pro 561 4-Piece All-in-1 Lasagna and Roasting Pan by Cook Pro at Full Ideas. MPN: 561. Hurry! Limited time offer. Offer valid only while supplies last. 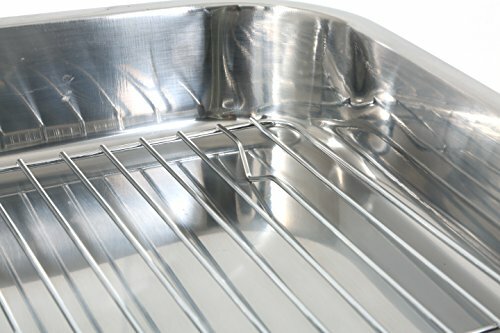 Constructed in durable stainless steel, these pans come in two popular sizes for your convenience. Just the right size for multi-layered lasagnas. 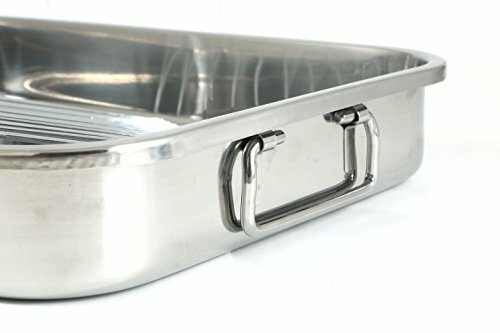 Constructed in durable stainless steel, these pans come in two popular sizes for your convenience. Just the right size for multi-layered lasagnas. Includes two chrome racks for your favorite roasts. 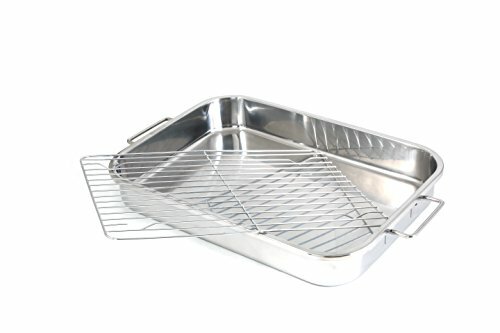 Comes with stainless foldable handles that make lifting in and out of the oven safe and easy. The stylish mirror polished exterior also makes this "all in one" a perfect serving dish. 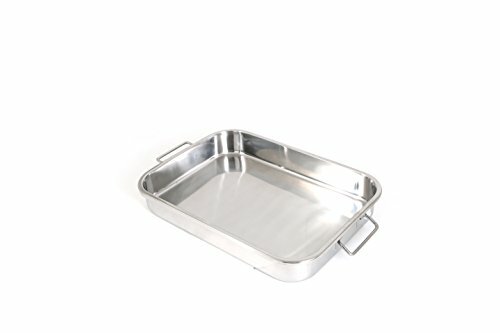 Both pans measure to 12.5" x 9.5" x 2.25" and 16.5" x 12" x 2.5"
If you have any questions about this product by Cook Pro, contact us by completing and submitting the form below. If you are looking for a specif part number, please include it with your message.